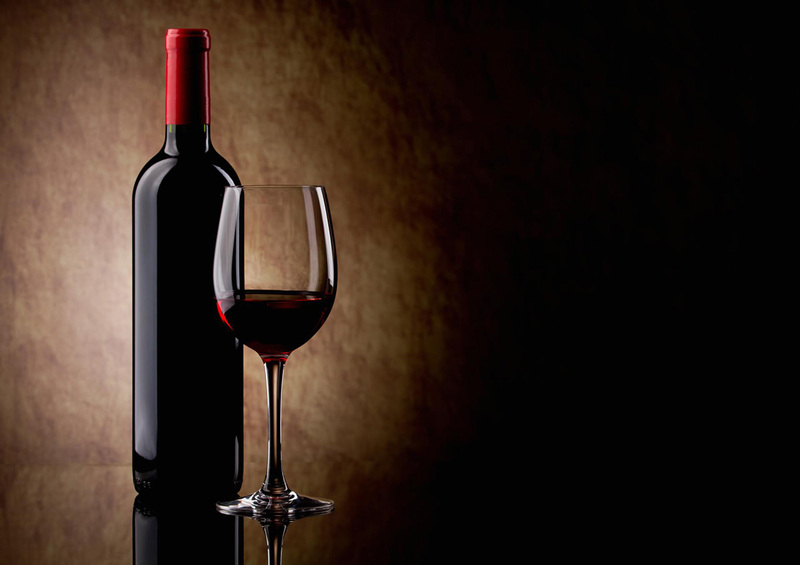 Chianti is famous around the world for its winemaking excellence. 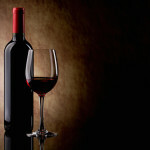 Its rolling hills boast famous drops including Sangiovese, Chianti Classico and Canaiolo. Chianti is also a must-see for anyone visiting the Tuscan countryside because of its beautiful villages, castles, churches and farms. 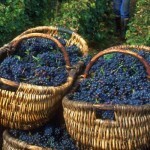 The Chianti tour offers the unique opportunity to learn about the wine and food of this area. 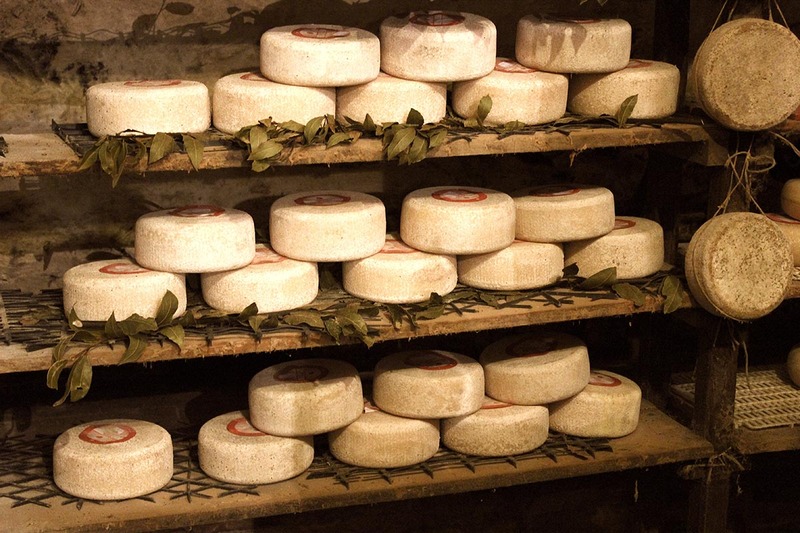 We will organize a culinary route, divided into different “culinary stops”, which will offer the opportunity to taste oil, honey, cheeses and meats. 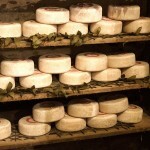 Depending on preferences, the tour can also include a visit to a winemaker, mill or butcher famous in that area. Visitors will also stop in Greve at a small village called Montefioralle. 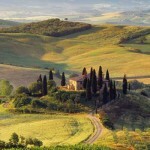 A beautiful estate called Vignamaggio will be visited, which was owned by the Monnalisa family. 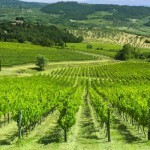 The tour lasts a whole day in Chianti (7/8 hours) and includes a private transfer service.